The top is finished. 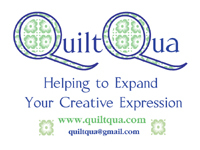 It’s a relatively small quilt, perfect for a teddy bear picnic or perhaps a crib quilt, finishing at 36 x 45 inches. 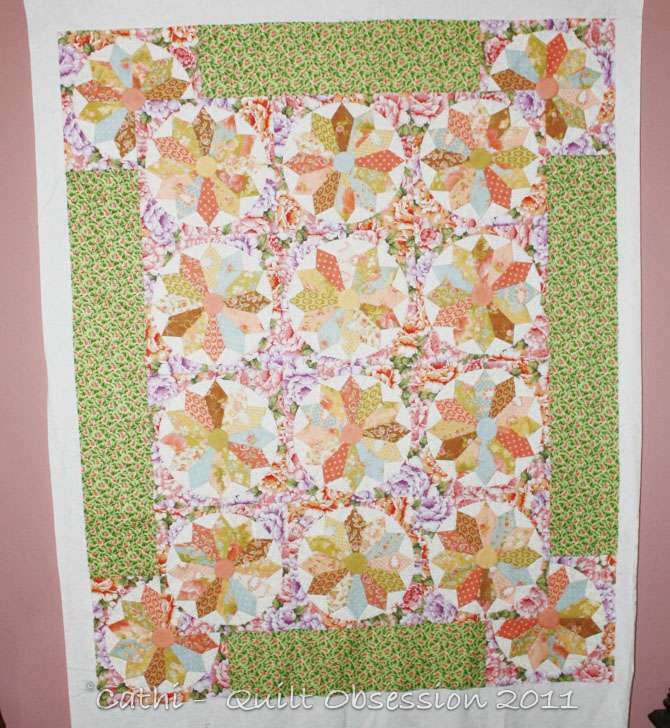 This is the second quilt top I’ve made using the Inklingo Fancy Pieced Dresden Plate Collection and I’m not finished. There are at least two other designs that I’ve got planned. Ferris Wheel, which I’m machine quilting, is the other Dresden Plate quilt I made using that collection. 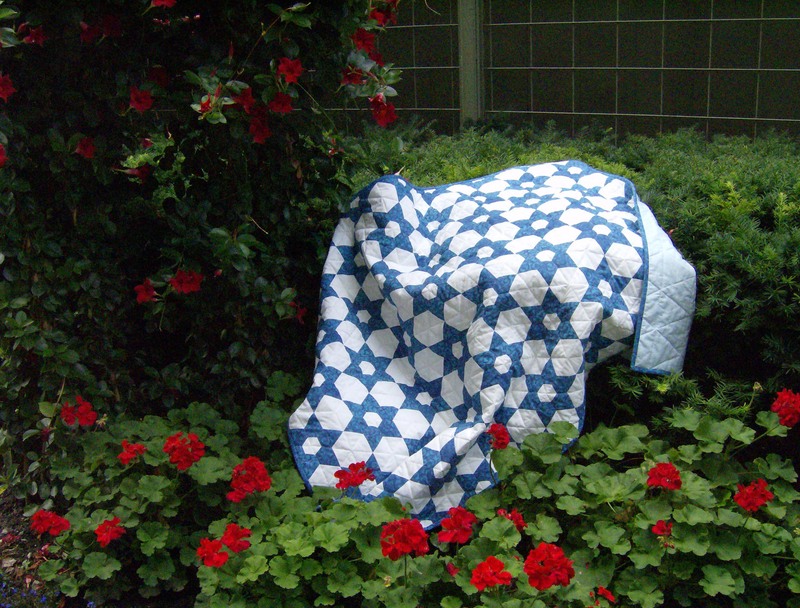 The quilt was inspired by the floral used as the setting frames for the plates. I had the layer cake of Fig Tree fabrics, which is what I used for the blades in the plates, and as soon as I saw that floral fabric I knew exactly what I’d make. The picture isn’t great as putting up the temporary design wall with an inquisitive kitten helping means things get done quickly. We had hoped to take a picture of this outside but I finished it on Sunday, when it was rainy and windy. Monday wasn’t much better. In fact, it was almost chilly Monday night. We seem to have gone from hot, humid summer weather on Saturday to cool fall weather on Monday. The binding is ready and I know what I’m going to use for the backing. 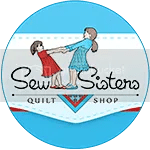 All that’s left is to get a silk batt as I plan on hand quilting this one. Baxter was lounging on the floor between our two desks when we got lucky and got this shot of him licking his nose. Makes me laugh. Fabulous finish!! Just beautiful! We are now getting your rainy weather. It is going to be a cool one here this week too. I love the secondary patterns that show up in this one. Most excellent use of the Dresden collection. Very cool. A nice grassy green to frame it up and show up the corner piecing, too. Listen girlfriend, Baxter’s markings on those two front legs are ama-zing! The little tongue is totally cute, too but you know I love honing in on those markings. Looks like his back legs are getting long and lanky, too! We are having a warm up this week and no rain for a change but they are saying we will be having snow in early October….I hope “they” are wrong!! That is pretty! 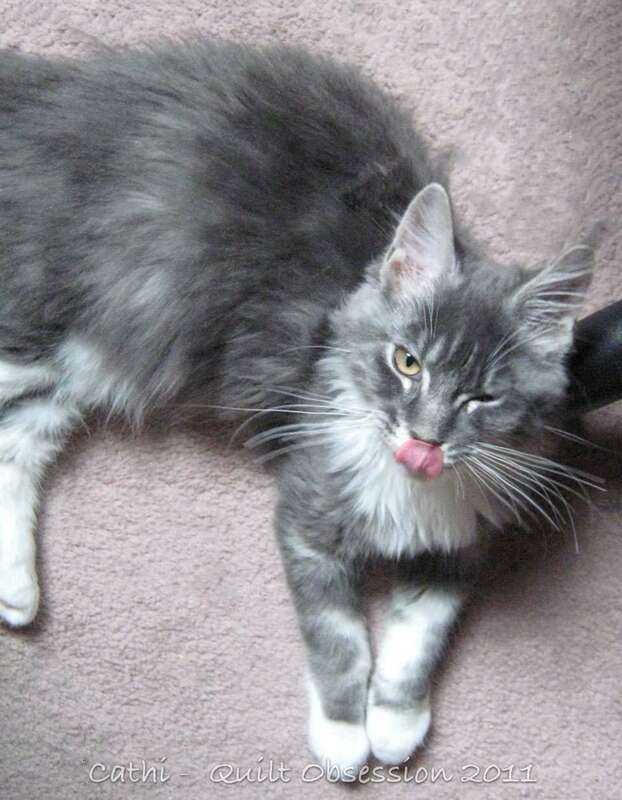 Not only is Baxter licking his nose, he looks as though he is winking….or having a private joke. Those fabric choices came out perfect! very nice! And that little Baxter looks so cute again! It appears that his coat is getting longer, a whole different look, growing up too fast! I love how you did the corners of the border! 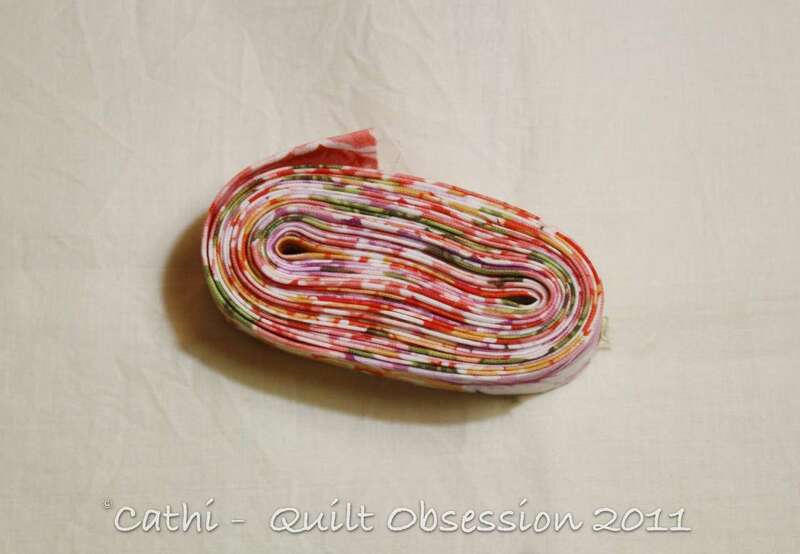 This one is really pretty and a perfect size for a baby quilt. I haven’t tried silk batting but I hear it is really nice.